SUMMER INDOOR IS HERE AGAIN! Don’t be left out in the sun. 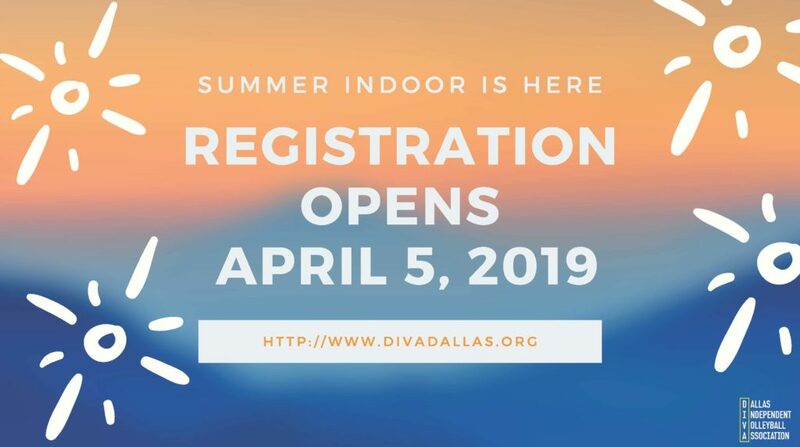 If you are new to DIVA and have never played Summer Indoor, it is a great way to improve your skills. It is a mixed divisional league that plays a 6 week season and an EOS Tournament. The cost to play is $60 and you are drafted on to a team. An attempt is made to equalize the skill levels of each team to make the season fair and fun for all. 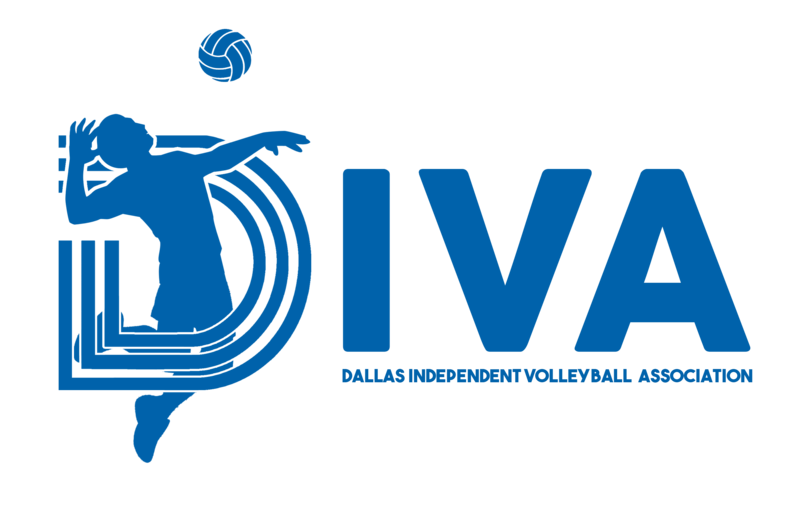 If you have friends that are not currently members of DIVA and you think they would be interested in playing, have them sign up for our New Member Clinic scheduled for May 29, 2019 at Polk Recreation Center. The Indoor Summer League will be held at Texas Assault at 12750 Perimeter Dr. Dallas, Texas 75228 on Wednesdays with a Saturday tournament. Registration Begins April 5th and ends May 29, 2019. Indoor Rule 2.4.3 – Registration fees may not be refunded once a player has been assigned to a team in the draft. This rule applies in all cases including when a player relocates, is injured, or becomes ill and cannot complete the season. To request a refund before the draft or if you have any concerns/questions, please email Registrar@divadallas.org.